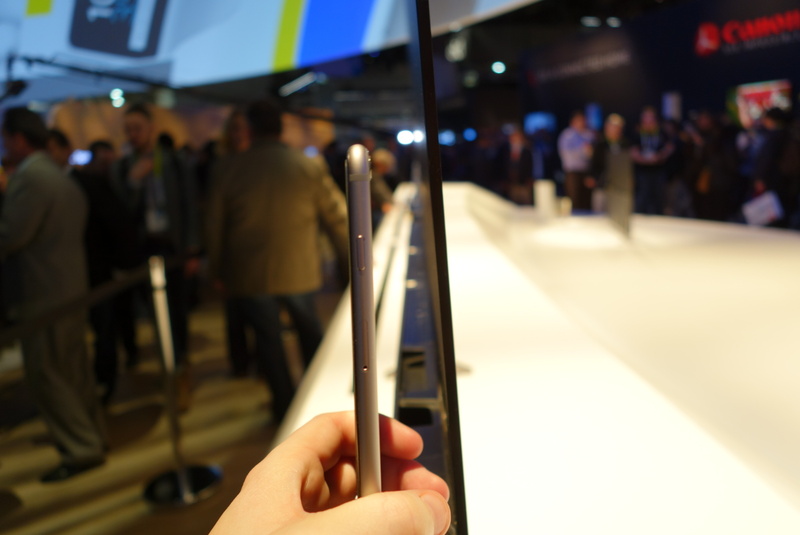 Just How Thin Is Sony’s New Crazy-Skinny TV? I remember when I bought my first widescreen HDTV in 2001. It cost about a month’s pay was deeper than it was wide and weighed about 200 pounds. And it was only a 38″ screen. 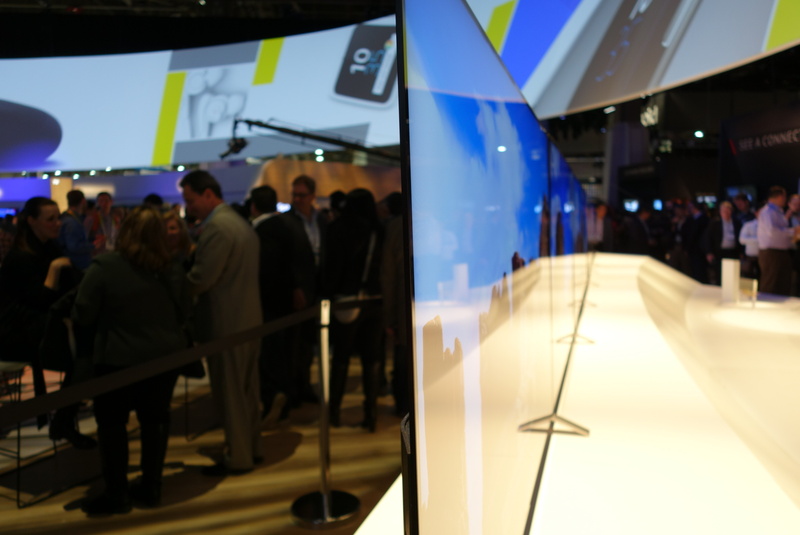 Thirteen years later, I’m at International CES staring at a much wider TV that is skinnier than a smartphone. We’ll get more eyes-on time with these sets when the show opens Tuesday morning. 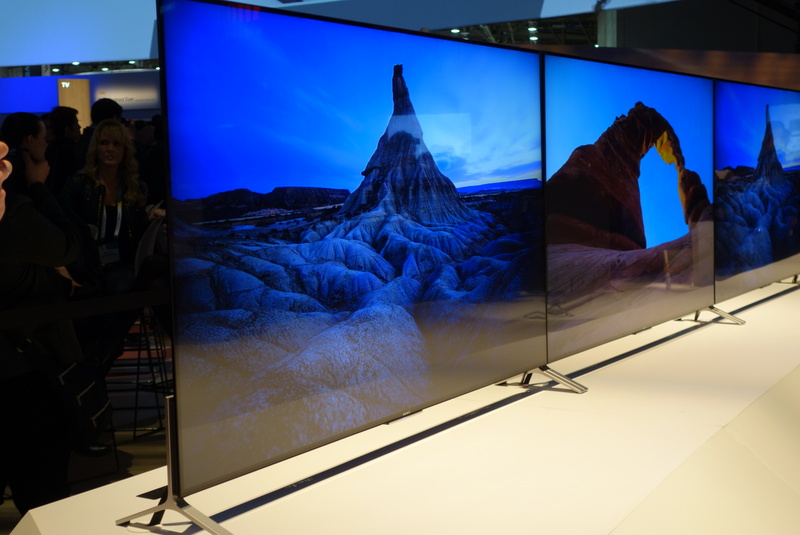 Hopefully, Sony won’t just be showing pretty hi-res HDR photos that make the TVs look awesome, but will use some actual 4K (and even non-4K) video so we can get a better sense of what one of these sets would look like in a real-life use situation. For what it’s worth, these super-thin XBR X900C sets will debut this spring and will range in size from 55″ to 75.” No pricing information yet. Like all new Sony Bravia sets coming this year, they will support the Android TV operating system, which should result in easier integration and use with Android smartphones, tablets and wearables.